Student loans are a valuable resource for those that are considering online learning programs, as well as those students considering a return to the classroom. 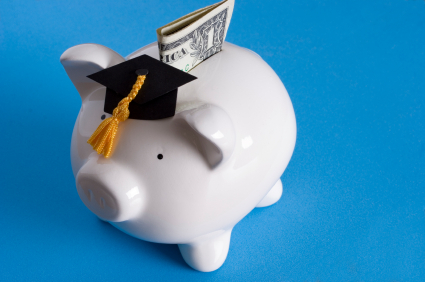 Student loans are an effective way to deal with the burden of tuition and the repayment schedule for the loans often doesn’t begin until the student has graduated and found placement within the field. Before applying for student loans, it is important to determine which type of student loan is going to be the best option for your financial situation. There are three types of student loans that are common through CNA Programs, that include; private loans through financial institutions, loans and flexible payment options that are provided by the academic institution and loans that are provided through government student loans programs. Deciding between these types of loans can depend on the credit rating of the student, to determine which types of loans the individual will be approved for, as well as the amount of the loan and even on the interest rates that are being offered for the loan. Taking all of these aspects into account, the student is able to make the best decision to fund their upgrade in education. Once you have determined which student loan option is right for you, the application process will begin. In most cases, financial history including income, debt and a budget must be submitted for both private and government student loans. In the case of flexible payment options that are offered from the academic institution through the form of the loan, the student is able to use their established credit history to gain access to the funds. Learning about the application process and gathering the necessary documentation is followed by agreeing to a repayment plan and the funds being transferred to the student to facilitate the student paying tuition for the program that they have been enrolled in.